Equinox Tumbler Dual Roller Barrel LED for sale at Yowcha Music Shop! 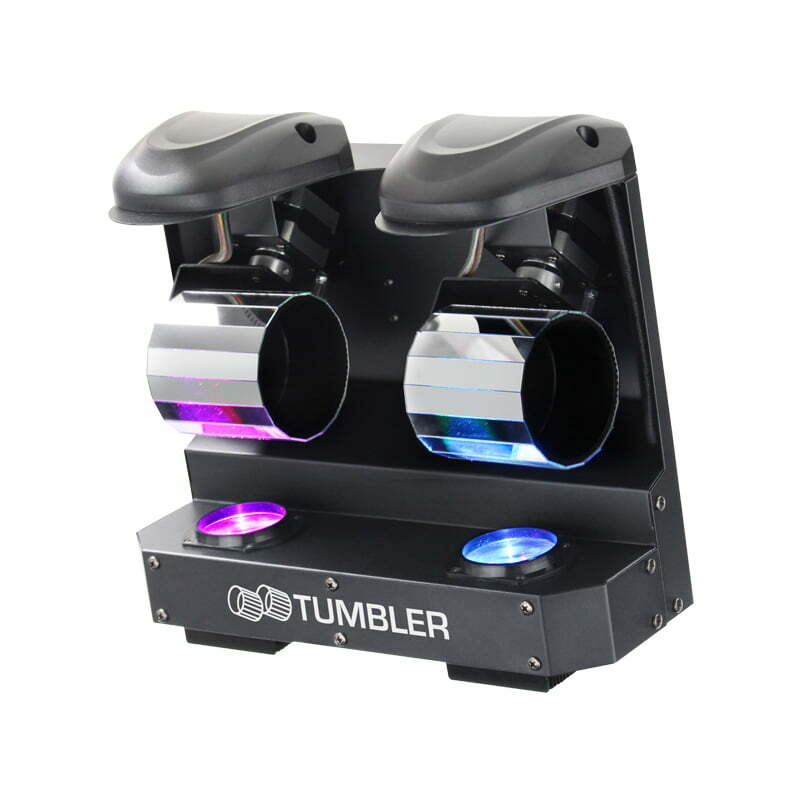 Equinox Tumbler Dual Roller Barrel LED for sale at Yowcha Music Shop! This two-in-one effect combines two contra-rotating barrels and two quad-colour LED’s which generate multiple sharp beams that reflect at multi-angles covering rooms and dance floors with ease.